Engineered to meet today's most demanding standards for accuracy, reliability, and process control flexibility. 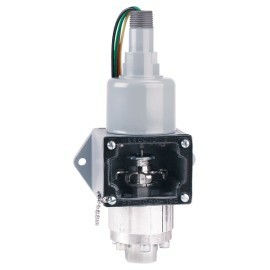 Wide Range of Single, Differential, Explosion-proof & Weatherproof Pressure Switches. 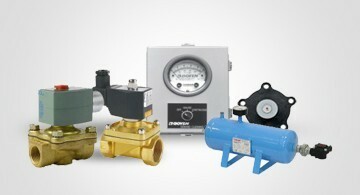 Large selection of Pressure Gages, Switches & Fittings. 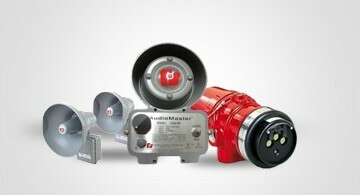 IndustrialZone provides a complete line of Safety and Security Systems. Valves are used as safety features to regulate tanks. 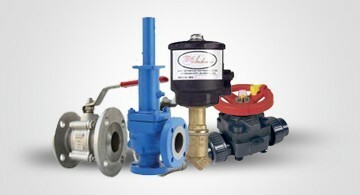 we provide a variety of valves. 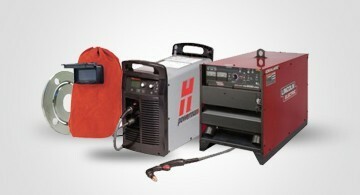 Wide range of Welding Products here at industrial zone. 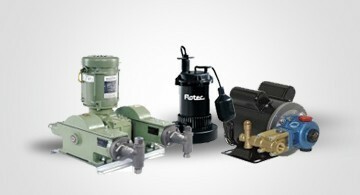 IndustrialZone.com is widely known as the B2B industrial equipment supplier and procurement solution offering top selling, superior quality, long lasting products. 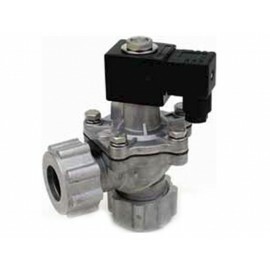 Our website features easy-to-search products and solutions for everything from chemical injection pumps to chemical metering pumps. Whether you’re looking for the latest pressure relief valves on the market or you need the most up-to-date safety equipment, our mission is to provide a convenient and comprehensive solution for all of your industrial needs. IndustrialZone.com is designed to be a complete tool for corporate buyers, maintenance personnel, resellers, and manufacturers across the globe. Through our partner program, we hand select providers who offer our customers both affordable pricing and integrity in the products through our massive online industrial catalog. Free shipping on products is available on domestic ground orders over $300 in the Continental U.S. as well as offering international shipping is available most countries in the world. For your convenience, payment options include MasterCard, Visa, American Express, Paypal, money order, and bank wire transfer. Once you place your order, you will be notified promptly. Our friendly and knowledgeable support team is available to help you via phone at 1-(713) 395-1508, via email at support@industrialzone.com, or you can message us via our live chat feature, (se habla español)! Should you have questions about a specific part or product you can find information by searching the part number or you can request a quote directly through our website. You can download data sheets on many of products sold online by clicking on the Download Datasheet link found below the description of the product. 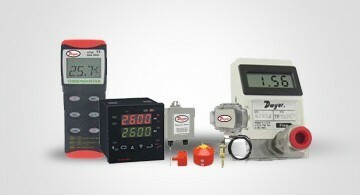 IndustrialZone.com remains a leading supplier of Automation, Filtration, and Safety Equipment & Process Control Products & Systems for the Petrochemical, Oil & Gas Industry, Refineries, Power generation and Marine Markets. It takes just seconds to create a free account to start receiving the benefits of our convenient and comprehensive solution for all of your industrial needs. Order products and solutions, store your shipping information, track your orders, re-order products and get important notifications today. We look forward to working with you! "First site to come up when I googled my product. Quick and easy ordering. Thank you very much !!!" "Very quick delivery. Had no issues delivering where I am working vs where my shop is (400 miles away)"